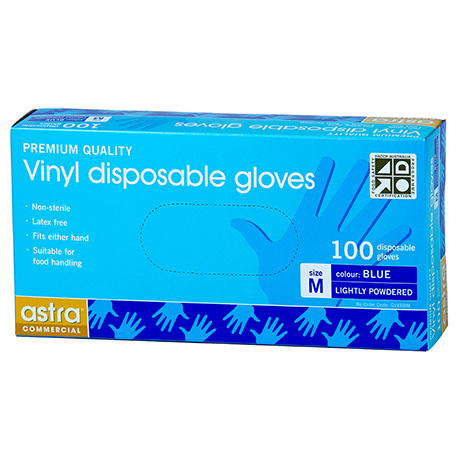 Lightly powdered latex free disposable glove. Is blue in colour, therefore ideal for food handling. Easy to use and fit either hand.